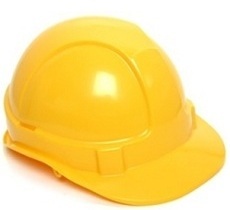 Personal protective headwear is a must in any workplace where workers are exposed to the potential hazards of a failing objects or debris. 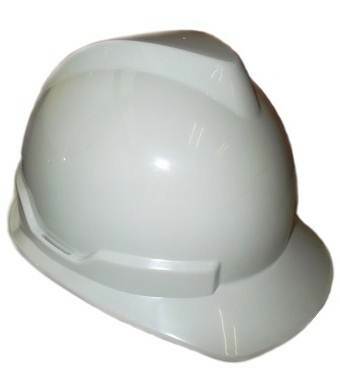 You will find our safety helmets are recommended to used with confidence to meet all safety regulations and safety standards accordance to EN397 and Singapore Standards SS98 with passing the PSB testing. 6-point suspension in plastic harness, size range 53-62cm. Can be fit by general ear muff, visor, or welding shield. Compliant to CE and PSB approved. Optional PVC Chin Strap or Elastic Chin Strap. Colours: YELLOW . WHITE . RED . BLUE . GREEN . BROWN . GREY . ORANGE. Can be fit by mounted ear muff, visor, or welding shield. Available in 3-in-1 Complete Set: Safety Helmet . Elastic Chin Strap . Slotted Ear Muff.NEW!! Copyright © 2014 Fimatt (S) Pte.Ltd. All right reserved.